This ambitious exhibition is a collaboration by the Broadway Mall Association, the New York City Department of Parks & Recreation, the New York City Department of Transportation and the Morrison Gallery of Kent, CT, Peter Woytuk’s primary gallery. 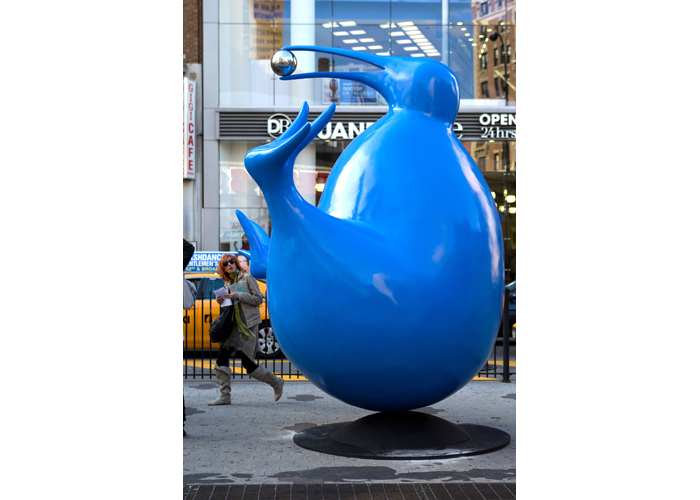 Woytuk on Broadway brings to the Broadway Malls the vigorous yet endearing sculptures that Woytuk is known for worldwide. 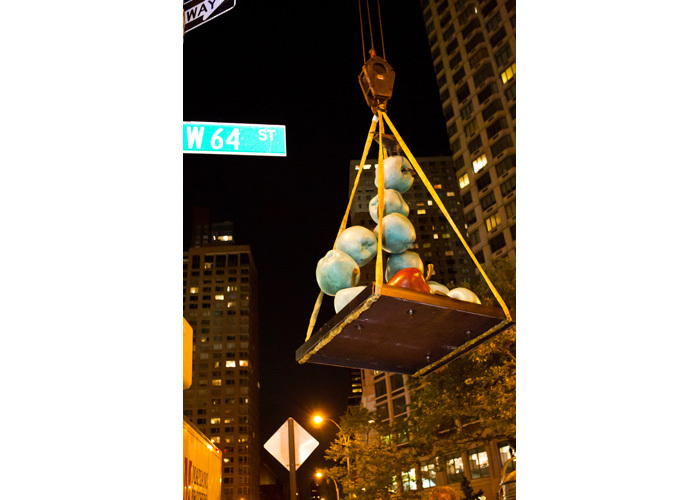 This is the artist’s first outdoor exhibition in New York City. The exhibition begins in Columbus Circle, the start of the Broadway Malls, with the monumental, life size “Elephant Pair." 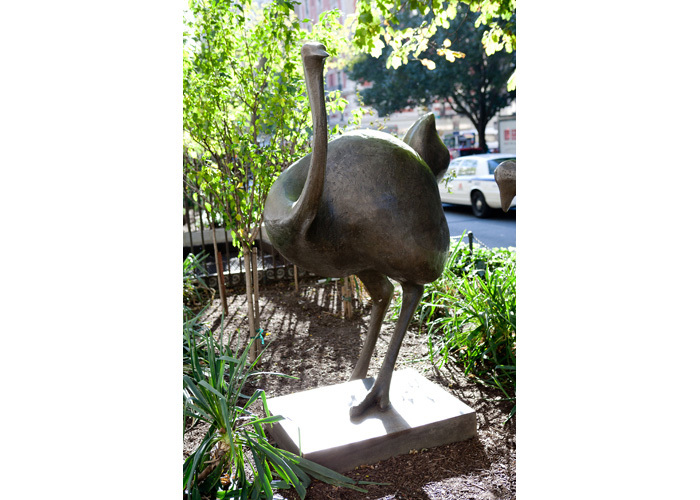 A bronze Woytuk menagerie of sheep, ostriches, crows, hens and other fanciful sculptures continues at intervals along the Malls, concluding at Mitchel Square at 168th Street with two 2,500-pound bronze “Bulls."